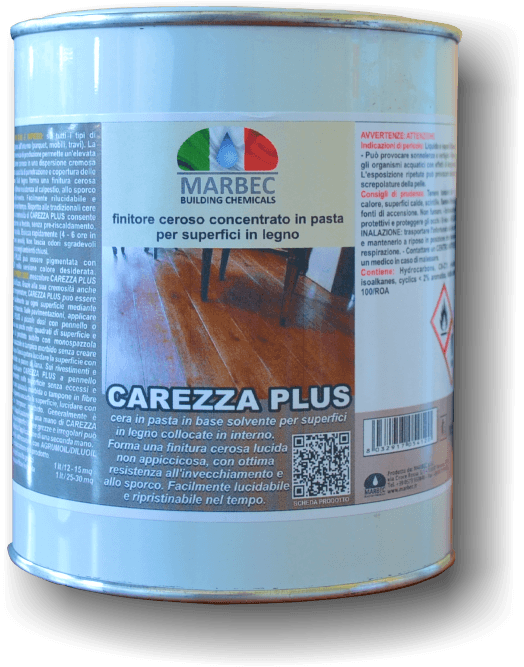 Produced in bi-component stabilizing solution for the discoloration of rough wood surfaces. It is a two-component solution with a decolorizing action. 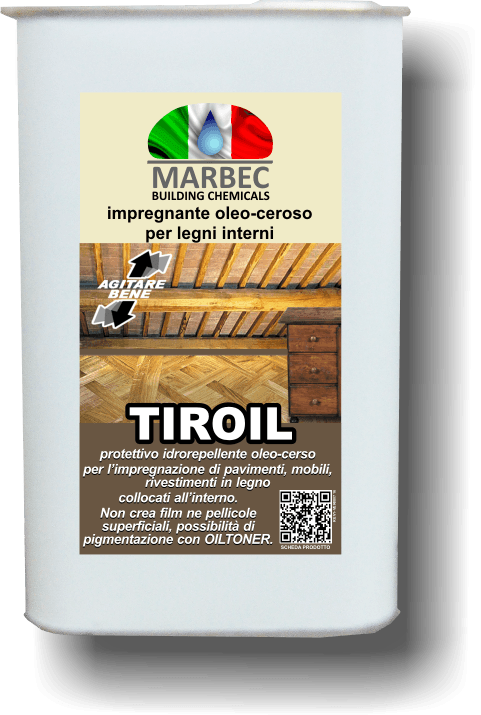 Stabilized solution for the modular decoloration of all untreated woody essences. 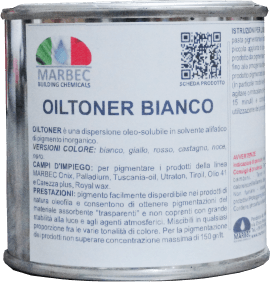 Does not develop toxic gases. Mix 2 parts of Comp. A with 1 part of Comp. B and shake briefly. The solution thus obtained remains stable for about 8 hours. Do not leave the final unused solution in closed containers but dispose of it by dispersing it in abundant water. 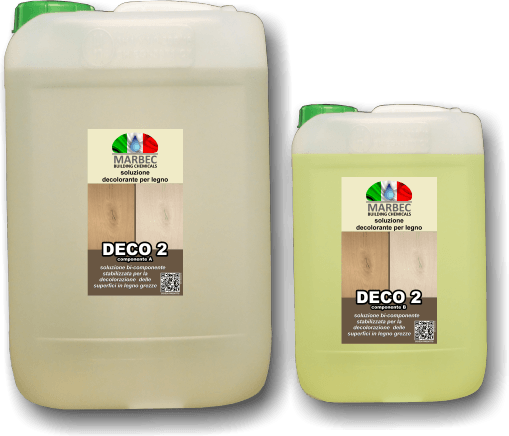 Distribute DECO-2 (A + B) on the surface with spray / spray brush / spray (avoid spraying) evenly by thoroughly bathing the wood. The decolorising action is progressive until the material is dry. Repeat if necessary. 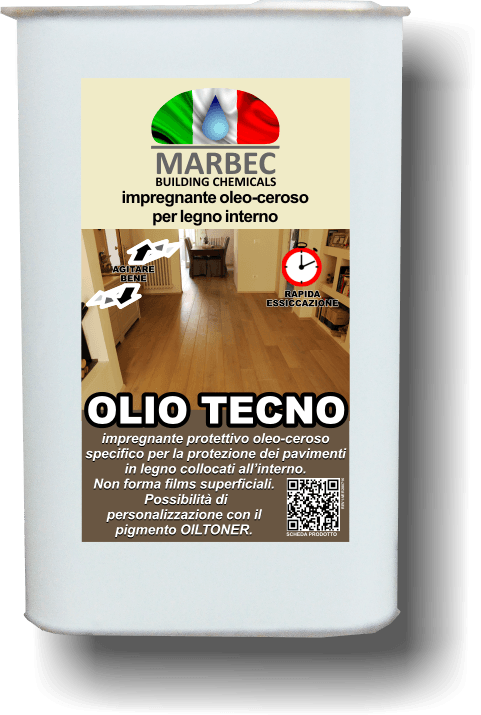 Eliminate wood scraping using an abrasive retina (eg 100-120). The intensity and end result of decolorization is a function of the type of wood essence and may vary, for the same wood, from element to element (strips, tablets, beams, etc.). It is therefore advisable to perform representative sampling of the finished product. For each application, the yield of the A + B solution is about 8-10 sq / lt.
5 litri (A)+ 2,5 litri (B) – 10 litri (A)+ 5 litri (B).